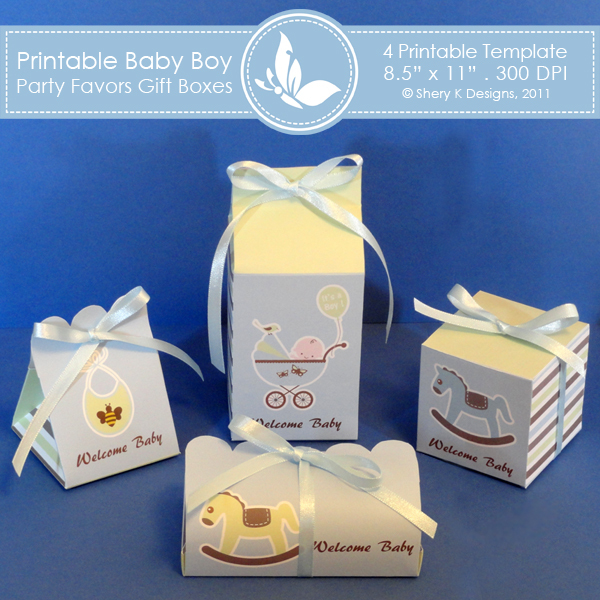 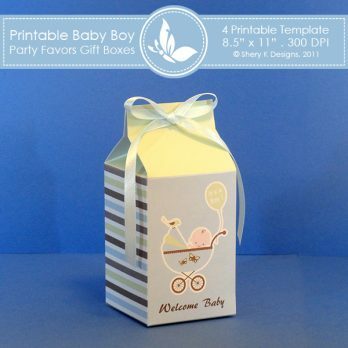 Baby Boy Party favors gift box 2 is for 4 printable patterns for making your own party favors box. 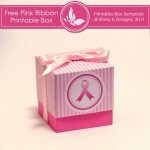 The files are in JPEG format, 300 DPI and to be printed on 11 x 8.5 inch size paper. 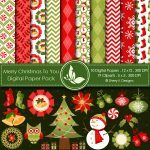 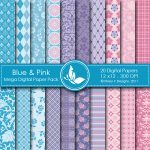 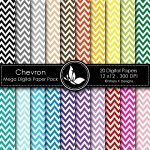 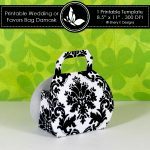 Simply print the files on white card stock, cut the patterns out and fold. 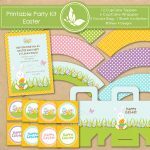 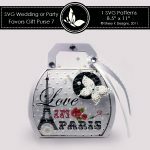 Great for Baby Showers, parties and so much more.